1. the lowest or most unsuccessful point in a situation. 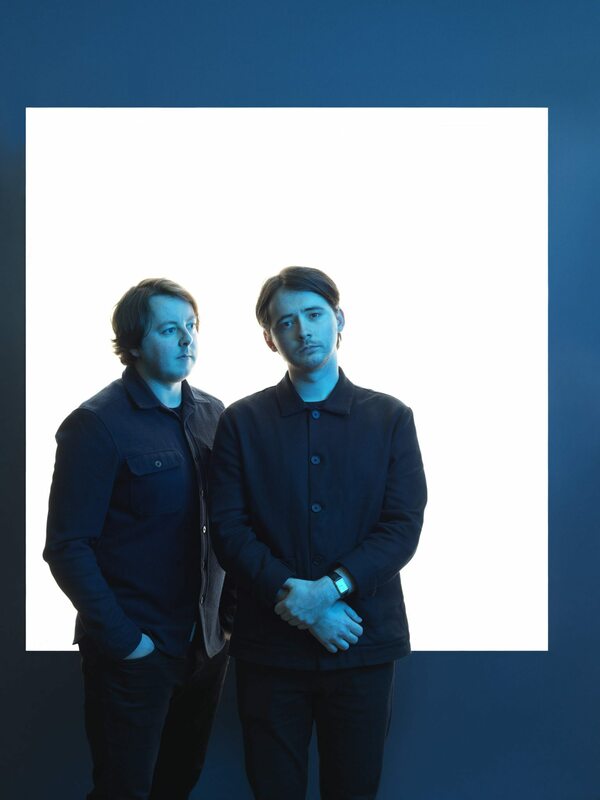 After a weekend spent mesmerising audiences at The Great Escape festival, today Tender share their new single “Nadir” following a BBC Radio 1 premiere from Phil Taggart (sitting in for Huw Stephens). The track had its first Australian play on triple j‘s Good Nights with Linda Marigliano last night. Following the collapse of a long-term romantic relationship, Tender vocalist and multi-instrumentalist James Cullen – instead of receding into himself – found solace in the band and created his most personal work to date. Focusing on the damage done to one’s psyche when staying in a relationship way past its healthy conclusion. 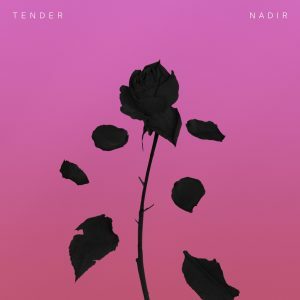 “Nadir” stands as the most realised of the duo’s (Cullen is joined by Daniel Cobb) work to date, with shimmering technicolour hooks that counter the melancholic narrative. Today’s release follows recent cut “Erode”, the first track to come from the hotly-anticipated debut album. To date, Tender have released three mesmeric EPs, which together have clocked up plays in the tens of millions.